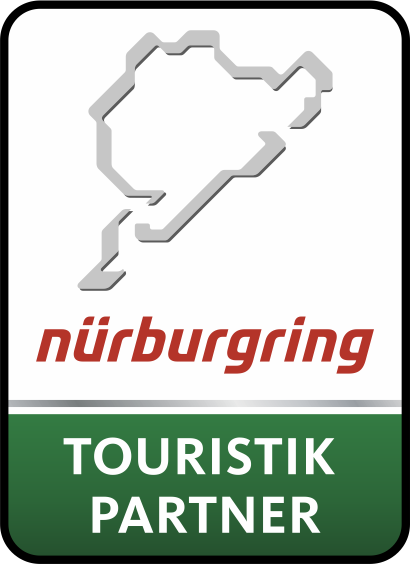 We are a regional hotel and a Nürburgring tourism partner. We hope you are looking forward to your stay at the 'Landhaus Balkhausen'. Your booking enquiry or personal message will be dealt with as soon as possible.